We are committed to making your wedding day a special and memorable occasion, and from the day you first contact us, you’ll be working with one of our fully-trained, experienced wedding car hire assistants, who will be happy to accommodate your needs and offer as much support as you need. We understand that planning your wedding is a massive, stressful undertaking, and we hope to make things as simple and worry-free as possible for you. 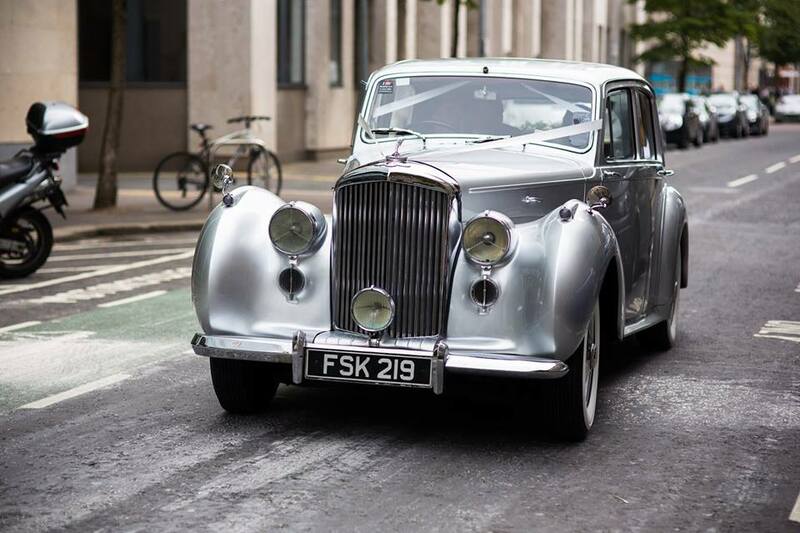 When you hire a wedding car from us, we’ll decorate it with flowers and ribbons that complement your wedding’s colour scheme. We’ll even throw in a bottle of champagne for you to enjoy during the ride! 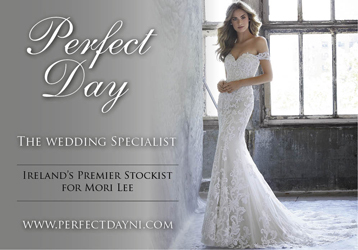 You can relax on the way to the church, safe in the knowledge that we will provide an exceptional service on your big day, and at a competitive price. 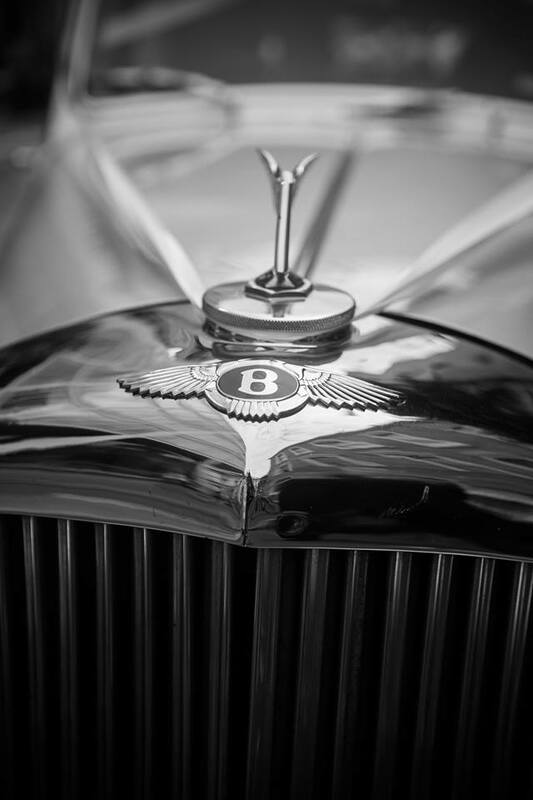 We’ll provide an immaculately presented vehicle from our impressive fleet of wedding cars, driven by one of our professional uniformed chauffeurs. Our drivers are prompt, reliable and committed to service with a smile. We don’t just cater to weddings: we also provide first-class limo hire in Northern Ireland, perfect for transportation to parties, prom nights, hen nights, events, airport runs etc. Our Superstretch Limousine has fibre optic mood lighting, a cocktail bar and a fantastic TV/DVD/audio system that will keep you entertained on your way to your destination. 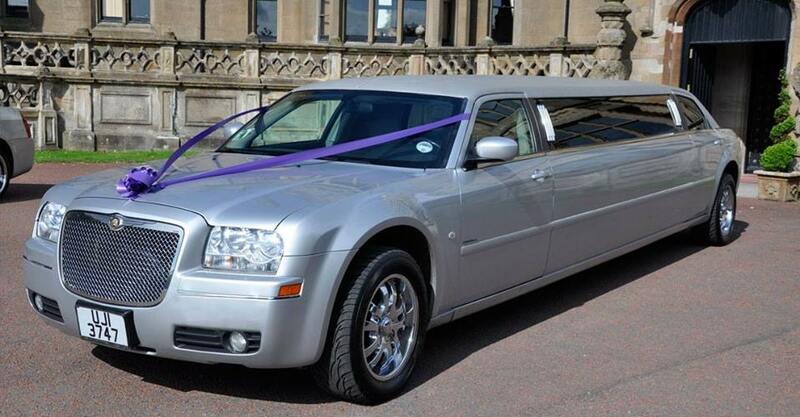 You won’t find a better deal for Northern Ireland limo hire! Why wait? Book now and take advantage of our special offer! 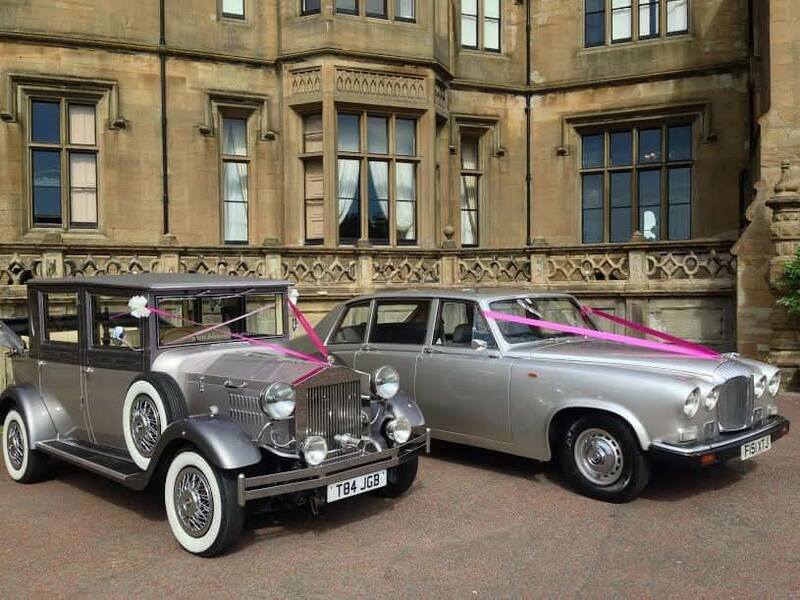 Hire our Rolls Royce Silver Shadow, together with our new Dailmer DS420, for a combined price of £500. 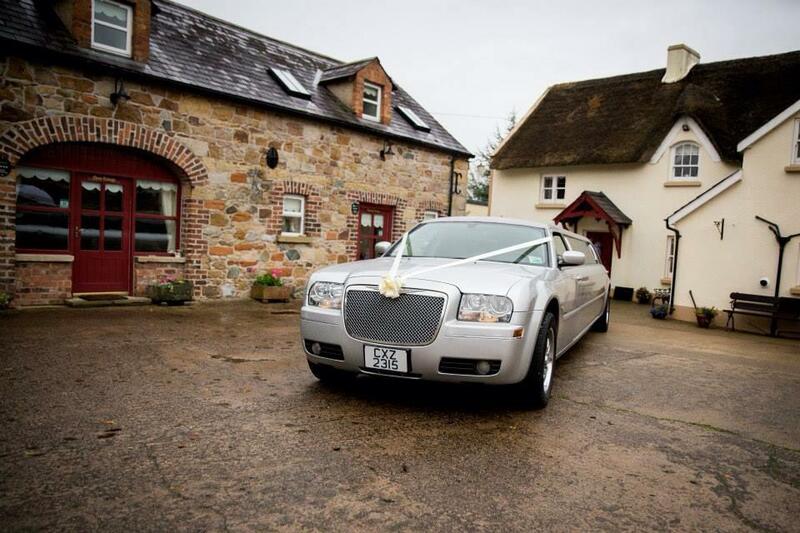 Wedding cars in Northern Ireland have never been more affordable. Make sure you get to the church in style! 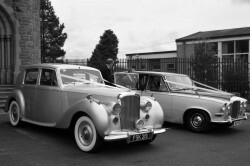 Say ‘I DO’ to I Do Wedding Cars Northern Ireland!